Sing the song and lift the flaps! 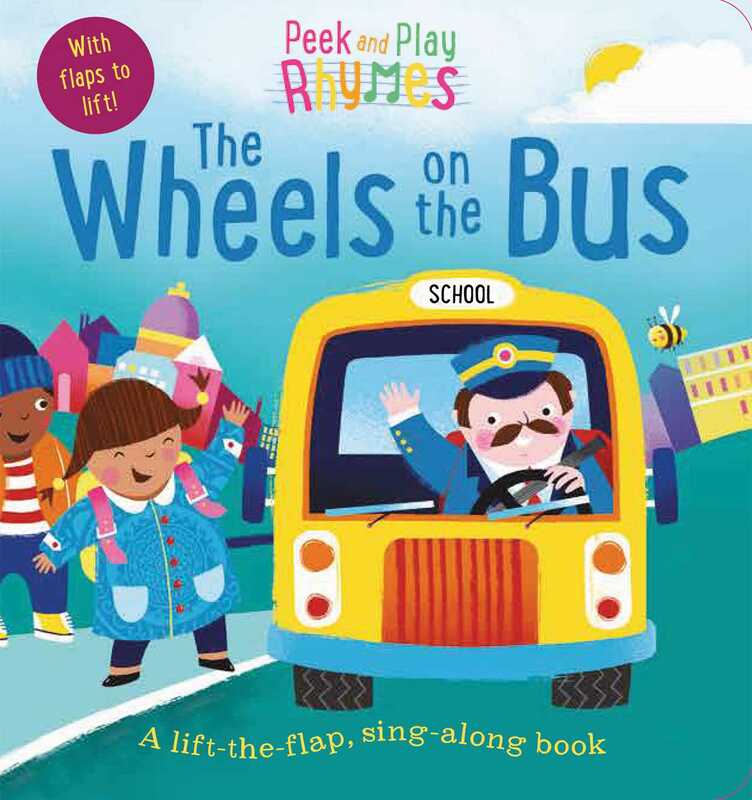 Sing along to a classic favorite with Peek and Play Rhymes: The Wheels on the Bus! Hop on the bus as the wipers swish, the wheels go ‘round, and the horn goes beep, and lift the flaps for even more interactivity. With bright, colorful illustrations and things to spot, children will love this new twist to the classic song. Born and raised in North London, Richard Merritt has been an illustrator for more than ten years, after graduating from Central Saint Martin's college of Art and Kingston University. He has been lucky enough to work with many book and editorial publishing houses, design groups, advertising agencies and more on lots of varied projects—from children's books to packaging, magazines to costume illustration for film. He thrives on creative briefs and is always open to new and exciting work!